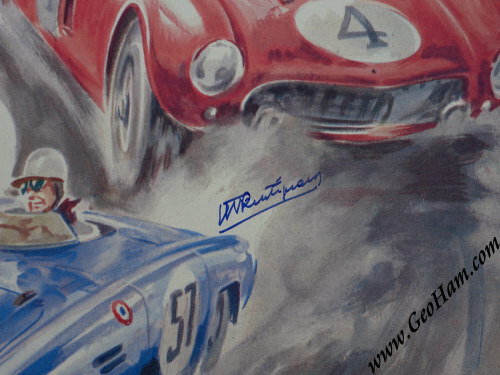 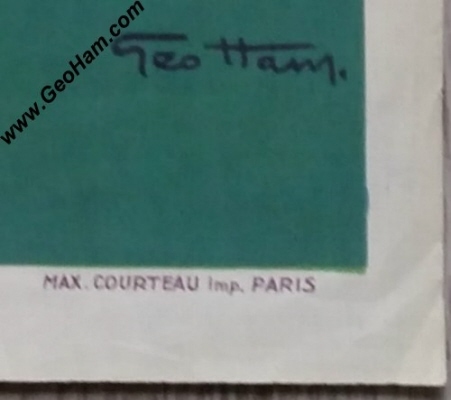 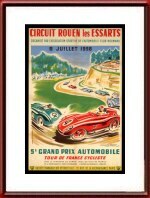 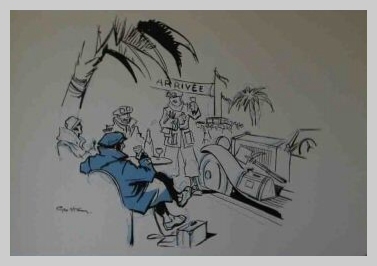 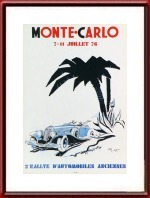 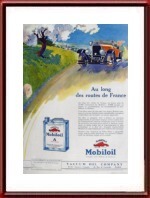 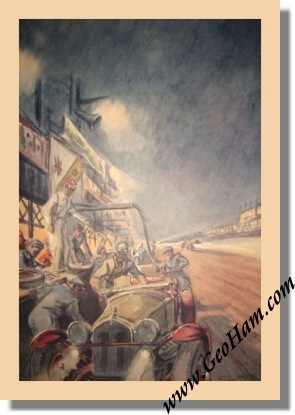 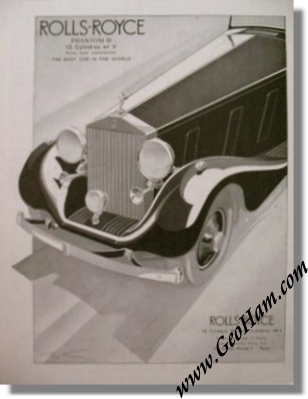 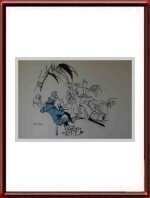 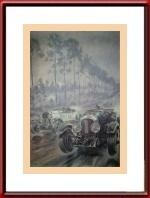 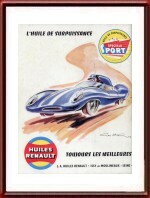 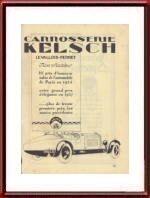 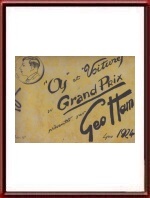 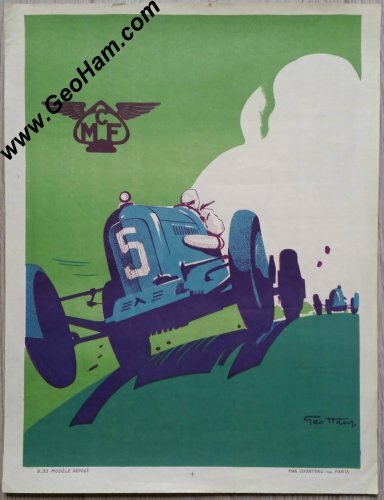 Vintage Original 1953 24 Hours of Le Mans Blotter by Geo Ham. 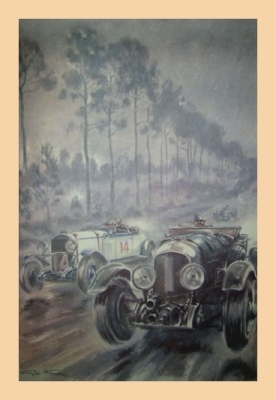 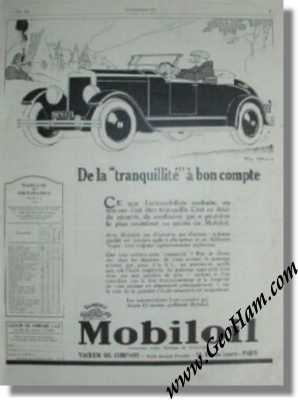 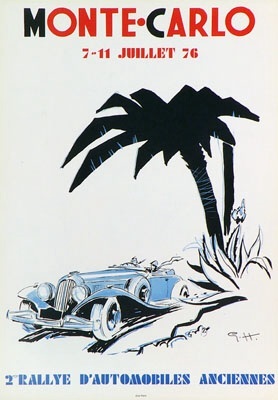 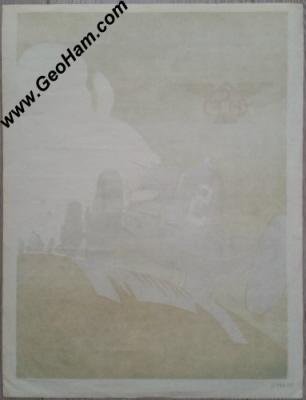 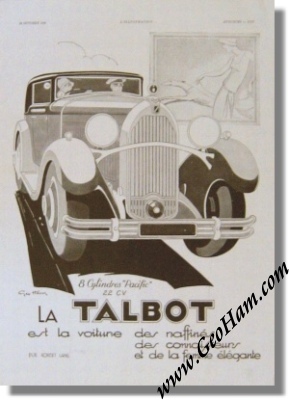 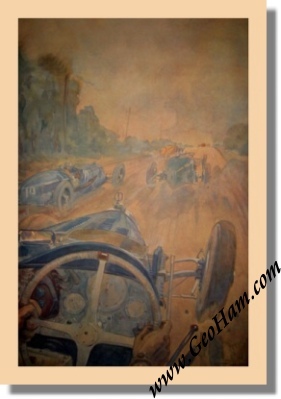 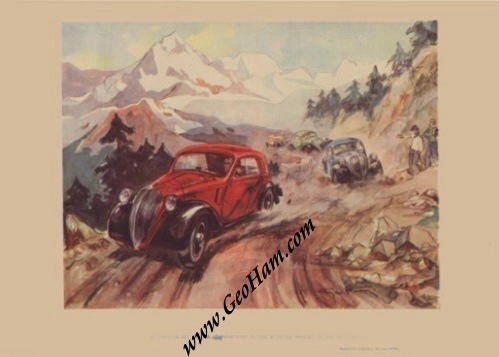 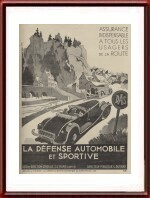 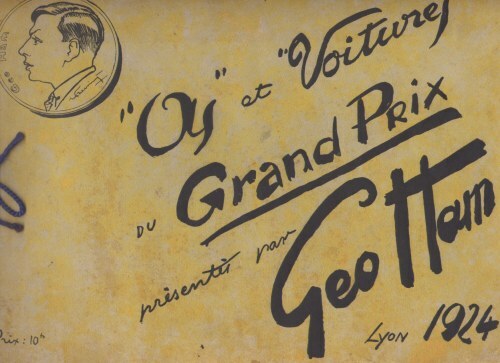 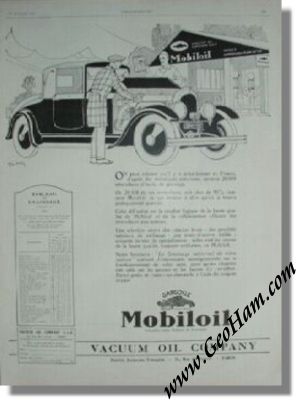 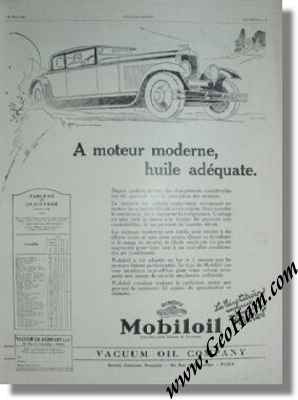 This is a vintage 1953 blotter, issued by Magdeleine Biscottes, with a scene from the 1953 running of the 24 Heures de Mans by the great Geo Ham. 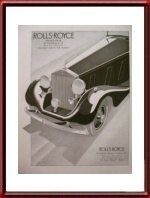 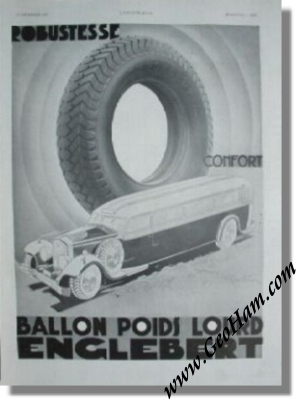 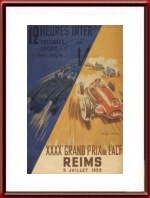 It measures some 16 x 16 cm or 6.5 x 6.5 inches and is in near mint condition for its age. 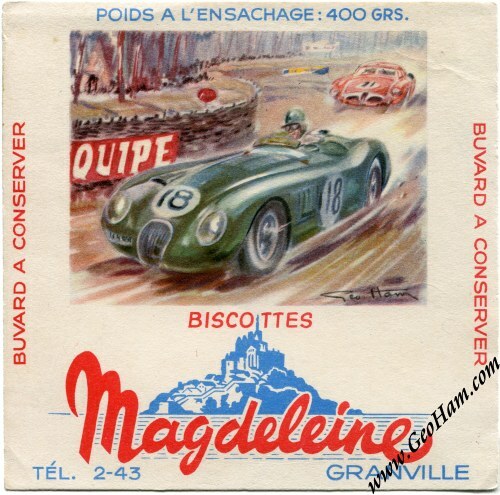 This blotting paper came as a give-away with Magdeleine Biscuits from the Magdeleine company in Granville, France and only very few have survived. 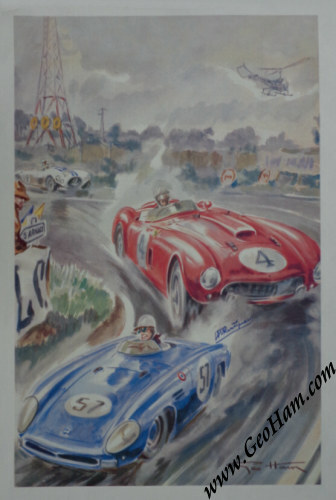 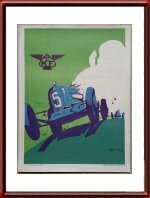 It shows a scene of the winning Jaguar C-Type of Tony Rolt and Duncan Hamilton leading the Alfa Romeo 6C 3000CM of Consalvo Sanesi and Piero Carini through the Esses. 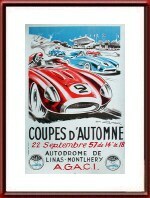 The race was won by Tony Rolt and Duncan Hamilton in their Jaguar C-Type with a total of 304 laps to their name. 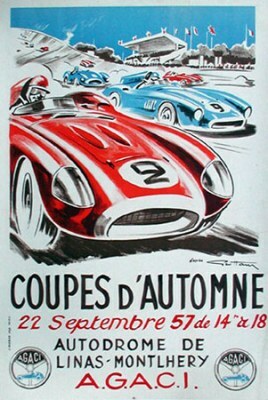 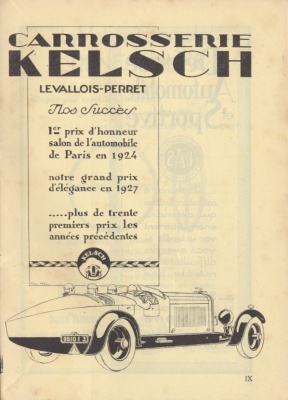 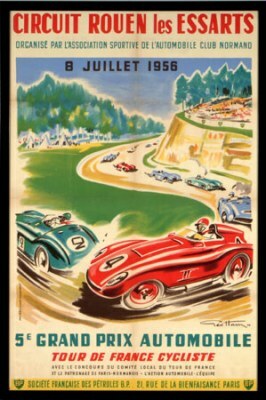 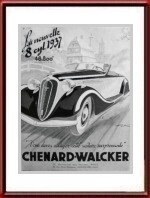 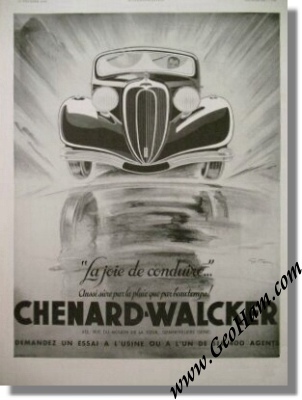 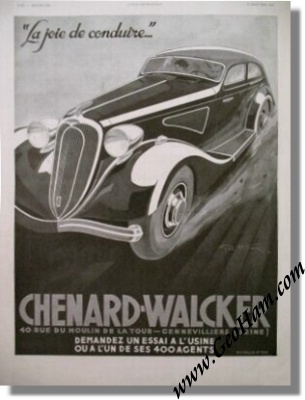 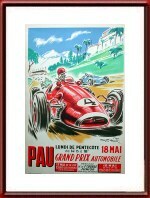 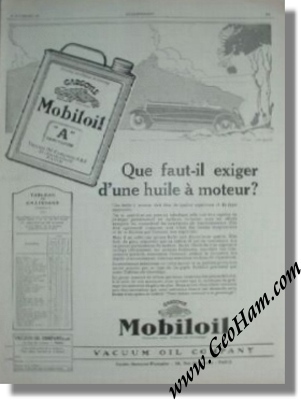 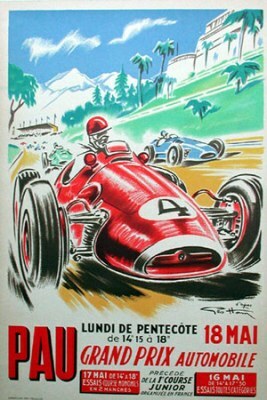 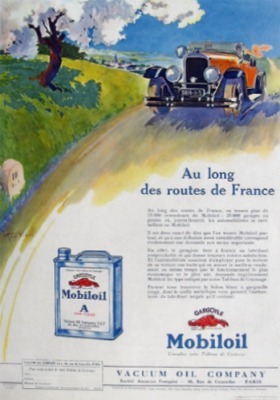 For the full results of this race, please see 24 Heures du Mans results 1953.